The stock was up 4% to Rs 561 on BSE in early morning trade, extending its past five days 14% rally, after the company announced the resolution of regulatory compliance issues at Halol plant. Sun Pharmaceutical Industries was up 4% to Rs 561 on BSE in early morning trade, extending its past five days 14% rally, after the company announced the resolution of regulatory compliance issues at Halol plant. 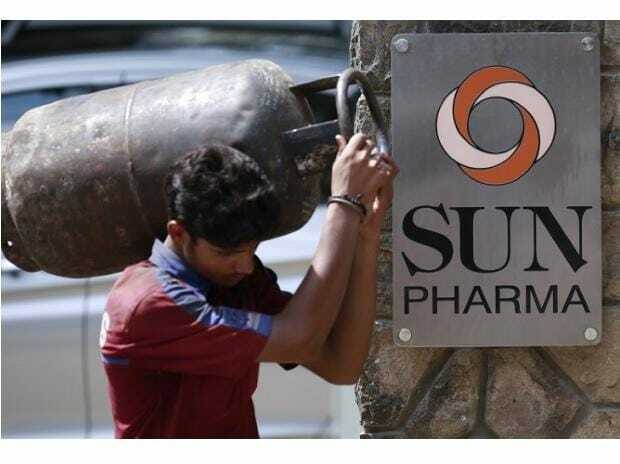 In a stock exchange notification on Tuesday after market hours, Sun Pharma said it has received the Establishment Inspection Report (EIR) from the USFDA for the inspection conducted at its Halol plant during February 12-23. The agency concluded that the inspection is now closed and the issues contained in the warning letter issued in December 2015 have been addressed. The upgradation status of the plant means that the response and remediation works of Sun Pharma are at satisfactory level of USFDA and critical issues in the company are virtually resolved, analyst at Prabhudas Lilladher said in a report. The VAI (Voluntary Action Indicated) status will open opportunity of receiving new approvals for US markets as USFDA will now start active consideration of the pending applications from Halol plant. We expect approvals of old ANDAs in near term due to large dependence on Halol plant among the pending approvals, the brokerage firm said. At 09:43 am; the stock was trading 2.5% higher at Rs 554, as compared to 0.16% rise in the S&P BSE Sensex. The counter has seen huge trading volumes with a combined 7.43 million shares changed hands in first half-an-hour on the NSE and BSE.